At the 2018 National Retail Federation annual conference in New York City, Walmart President and CEO Doug McMillon shared his company’s secret to success. He explained how working together as a team is essential to helping consumers save money and live better, reports Retail Customer Experience. McMillon spoke to the heart of what has built many other retailers into some of the best companies to work for. 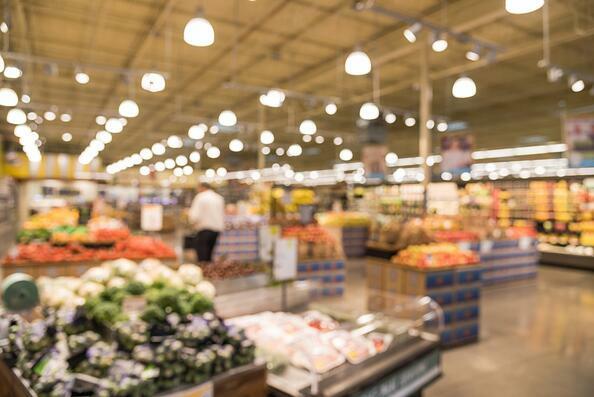 Companies like Publix Super Markets and HEB Grocery Stores have become competitive employers and favorite retailers by focusing on their staff. (Regency Centers has five HEB stores, 12 Publix Liquor Stores, and 69 Publix Super Markets in its portfolio.) This includes technology training and providing staff with the tools to succeed. With technological advances and a continued march into a digitized world, the human aspect still remains a high priority. Publix, known for its investment in staff from day one of hiring, has raised the bar for employee training and leadership development for years. Chellie Peck, a store manager, regards his work environment as “selfless” — a place where people genuinely want to see the best in each other and want to help one another succeed, reports the Richmond Times-Dispatch. Publix invests in its store managers, but also in mentorship at every level to foster career growth and company ownership. Steve Payret, a Publix employee since 1989, originally hired as a front-end service clerk in Florida, applauds the company for its leadership opportunities. Now a Publix store manager in a newly opened Richmond, VA store, Payret explains that when employees work hard and stay motivated, store leaders recognize it and advocate for employees’ career growth. HEB Grocery Stores, another top employer that values developing its staff, has witnessed the benefits that well-trained, mentored staff bring to the workplace and the bottom line. Voted by employees as one of the 2018 Best Places to Work, according to Glassdoor, HEB consistently invests in its employees with compassion and training. One employee referred to HEB as a company that actually cares for its workers. As Walmart’s McMillon concluded the NRF panel discussion, he identified Walmart’s ultimate goal: to create a seamless customer experience whether in store or online. Stores like Publix and HEB have already found success by investing in staff to improve customer experience and brand loyalty.